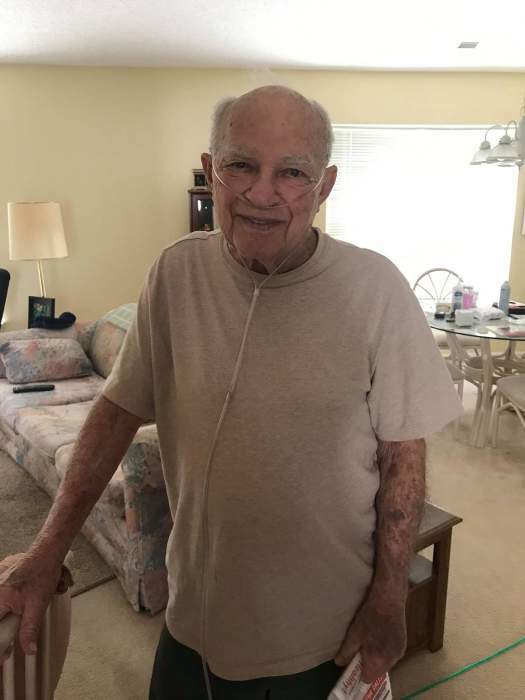 William J Mulligan 86 of Surfside Beach passed away peacefully on 11/23/2018. Born May 1, 1932 he was a decorated Korean War Vet and a long time member of the Elks club and avid golfer where he has two Hole in One's to his name. He is predeceased by his grandson, Christopher Noussias. He leaves to cherish his memory, his children, Sharon Smith of Surfside Beach, Chris Mulligan of Canton, Ohio, Jacqueline(Phillip) Schutte of Whittemore, Michigan, Patrick Mulligan of Canton, Ohio, his loving sister Betty Wright of Canton, Ohio and his grandchildren, great grandchildren, other family members, close friends and golf buddies. Upon his wishes cremation has taken place and a small private service for family will be held on 11/29/2018.